It’s a good day to be a bull on Wall Street as all three major indexes and crude futures are well in the green. In this article, we analyze why five stocks, Smith & Wesson Holding Corp (NASDAQ:SWHC), Broadcom Ltd (NASDAQ:AVGO), Ambarella Inc (NASDAQ:AMBA), Gap Inc (NYSE:GPS), and Carnival Corp (NYSE:CCL) are in the spotlight and we use data from the latest round of 13F filings to determine what the smart money thinks about each stock. Smith & Wesson Holding Corp (NASDAQ:SWHC) earned $0.57 per share on revenues of $207 million for its fiscal first quarter, comfortably beating the consensus estimates by $0.04 per share and $8.84 million, respectively. Sales jumped by 40.1% year-over-year due to the impact from various acquisitions and strong demand. For the full year, Smith & Wesson expects earnings of $2.38 to $2.48 per share on sales of $900 million to $920 million. Despite the strong numbers, shares of Smith & Wesson are off by almost 6% as the market’s expectations were evidently higher than analyst estimates. A total of 20 funds from our database had a bullish position in Smith & Wesson Holding Corp (NASDAQ:SWHC) at the end of June, down by four funds from the previous quarter. 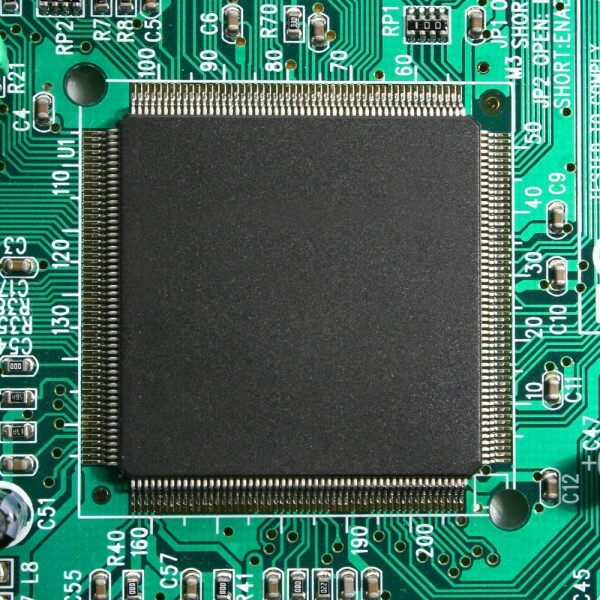 Broadcom Ltd (NASDAQ:AVGO) shares are 2% in the red after the semi-conductor giant reported EPS of $2.89 on revenue of $3.79 billion for its fiscal third quarter, which were $0.12 and $30 million ahead of the consensus estimates. Gross margin from continuing operations for the period was 60.4%, versus 60% in the prior quarter and 60.7% for the same quarter last year. For the fiscal fourth quarter, Broadcom expects net revenue of $4.1 billion (+/- $75 million) and gross margin of between 59.5% and 61.5%. At the end of June, 74 funds tracked by us owned shares of Broadcom Ltd (NASDAQ:AVGO), up by six funds from the previous quarter. On the next page, we find out why Ambarella, Gap, and Carnival Corp are trending. Tubemogul Inc (TUBE): Discovery Group Buys More Shares of Struggling Advertiser... Emerging Sovereign Group Shuffles Top Positions In Bid To Recover Losses What Is Sunovion Getting From The Cynapsus Therapeutics Inc (CYNA) Deal? Fifth Street Asset Management Inc. (FSAM): Mangrove Partners Lowers Its Stake... Here’s Why The Smart Money Likes Gulfport Energy (GPOR) Why Are These Five Stocks Deep in the Red?